Top 6 creative gift experiences for men and women who love the outdoors! Looking for an unusual gift idea for someone who likes to get outdoors and learn something new? We’ve pulled together a few of our favourite workshops from around the UK, but you can find thousands more on CraftCourses.com by searching in your area. All these courses are suitable for participants without previous experience. 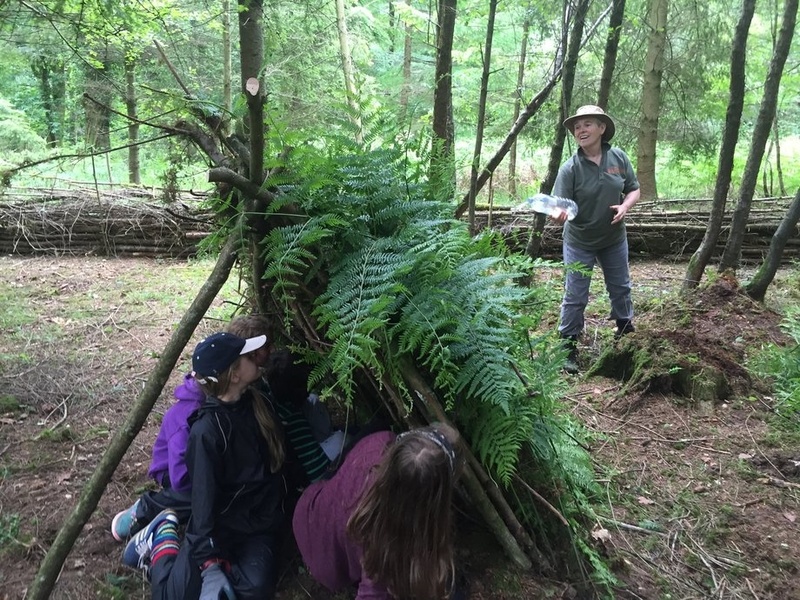 Explore the great outdoors offers a hands-on day out in the woods in Wiltshire. Learn to build a shelter, light a fire without matches, find North without a compass and more. 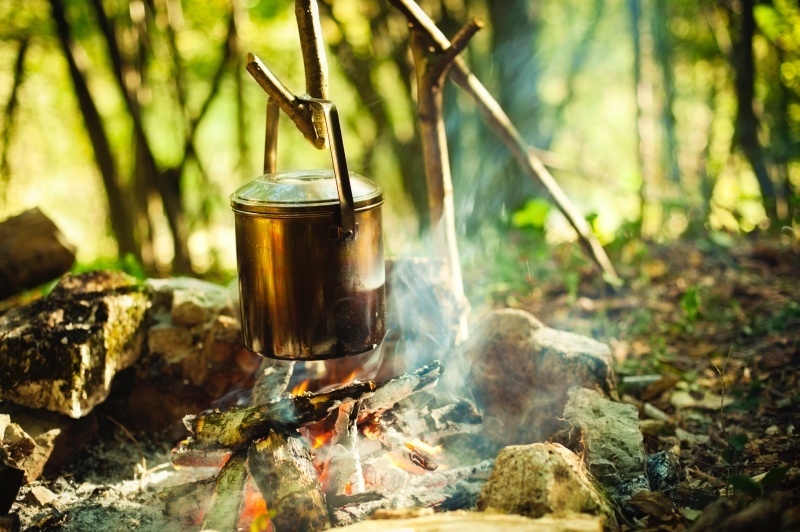 The perfect antidote to city life... get out into the woodland and learn some vital survival skills. We don’t have any courses scheduled in over the winter, but if you have a group of people who would like to do something, just get in touch and we’ll do our best to arrange it. Great news after weeks of checking the website we managed to buy two tickets. 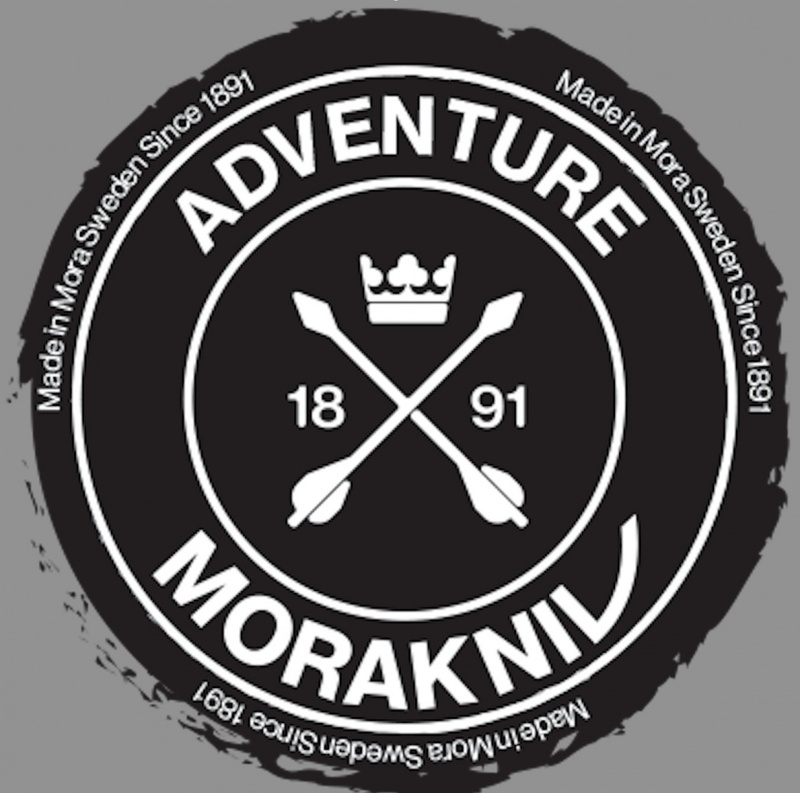 We had read that tickets for the Mora Adventure in Sweden were hard to come by, the checking paid off. We are really looking forward to the adventure. Explore the Great Outdoors will have lots of activities and informative displays over the weekend 27th & 28th of the Highclere Country Show. New for 2018. 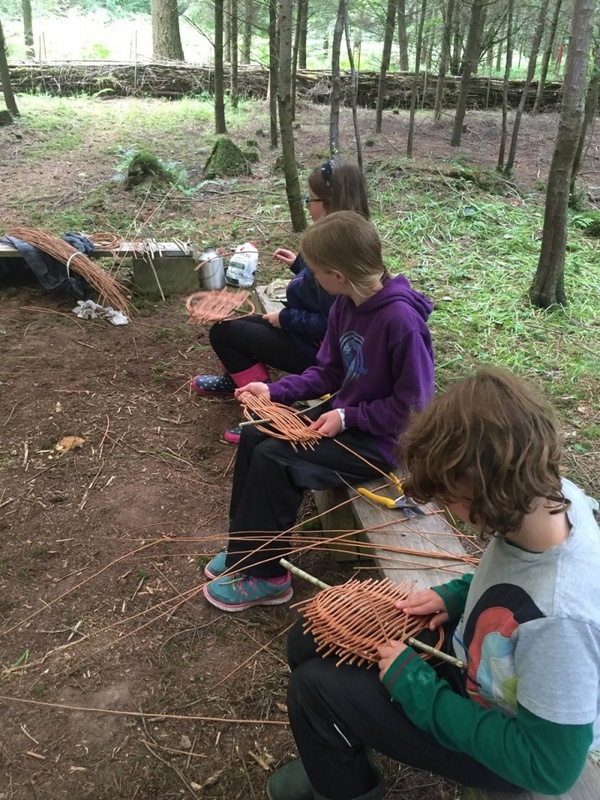 Explore the Great Outdoors will showcase their Greenwood working and rural craft skills. Discover how traditional wooden rakes were made, see Greenwood working tools being used, watch as they make willow dragon flies and see what a shrink pot is and how they are made. Whatever you are celebrating, a birthday may be passing an exam or doing well at school, we are able to provide you with a fun and educational experience that will be remembered for years to come. 2 hour session ?130 up to 10 participants and additional participants ?13 per head. Plus an additional half hour (max) around the camp fire at the end of the session for party food. 3 hour session ?190 up to 10 participants additional participants ?19 per head. Plus an additional half hour (max) around the camp fire at the end of the session for party food. 4 hour session ?250 up to 10 participants and additional participants ?25 per head. The session will be divided in to two parts with a half hour break in between for lunch (we suggest that each participant brings their own packed lunch). You will also get the option of an additional 1 hour (max) around the camp fire area for birthday party food (supplied by you). 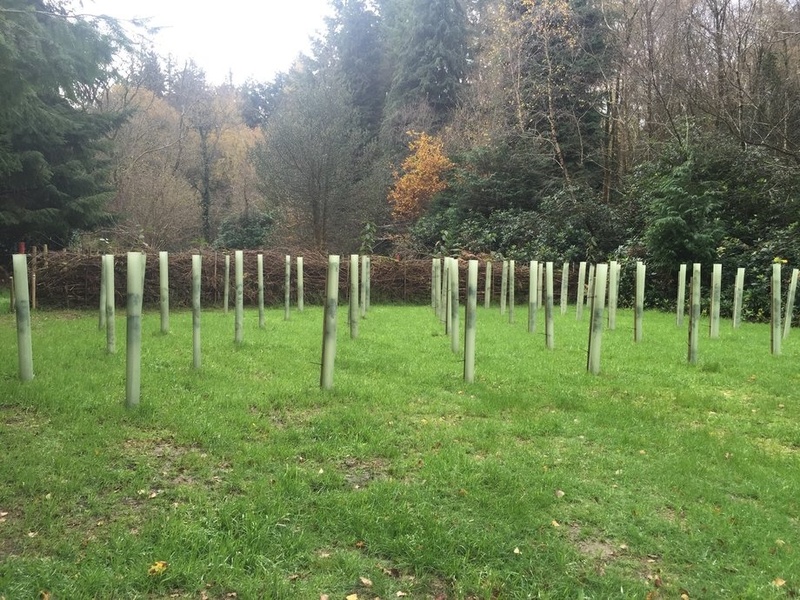 First initiated in 1975 National Tree Week is the UK's largest tree celebration annually launching the start of the winter tree planting season. National Tree Week is a great chance for communities to do something positive for their local treescape. Each year, The's Tree Councilmember organisations such as voluntary bodies and local authorities, up to 200 schools and community groups, 8,000 tree Council warden's and many others, support the initiative by setting up fun, worthwhile and accessible events, inspiring upward of a quarter of a million people to get their hands dirty and together plant around a million trees. 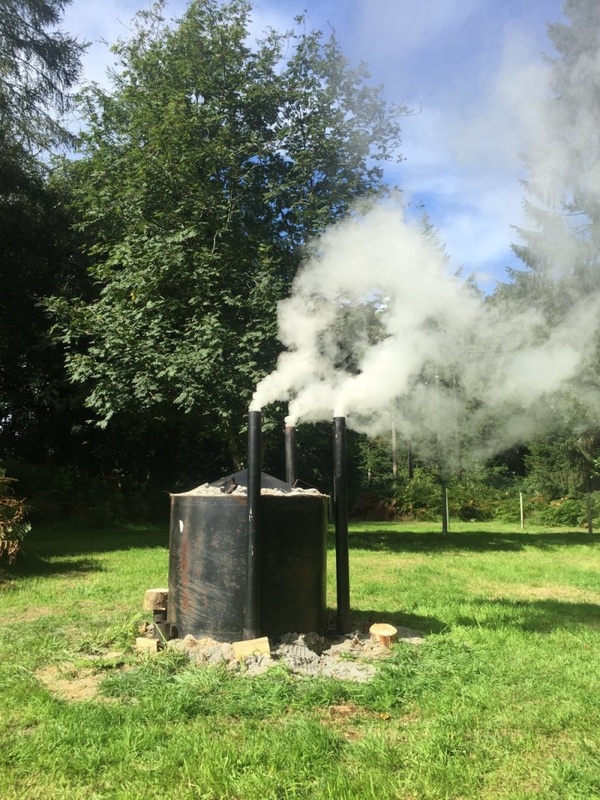 Join us in our wood and learn about the ancient rural craft of charcoal making. Mid week special offer £75 for a family of 4 (2 adults and 2 kids) additional places at £20 per person. A great day out for all the family down in the woods. Your mini adventure will cover shelter building, fire lighting, campfire cooking, water filtration, tree id, natural cordage and whatever else we can fit in! 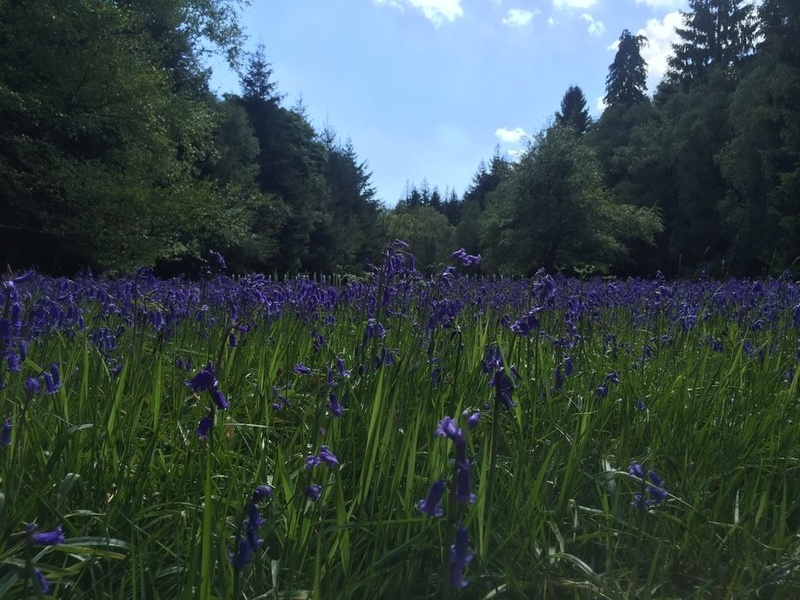 So why not come and join us for the day in our beautiful Woodlands and learn some new skills. This summer holiday mid week special offer is available from Wednesday 9 August every Wednesday for 4 consecutive weeks only. 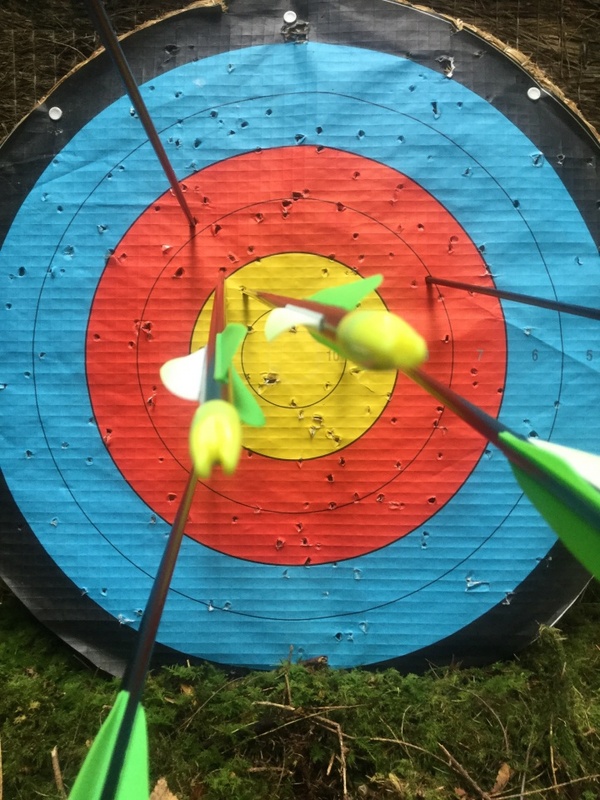 Which we will be offering a range of outdoor activities and courses from, which we feel will suit the growing needs of those that wish to re-connect with nature. These activities and courses will be aimed at adults and families providing them with opportunities to explore the great outdoors with a guiding hand. Learning or enhance the skills you need to make the outdoor a more enjoyable place no matter what Mother Nature sends your way.